Although EU Member States have retained national sovereignty in tax matters, a consistent line of decisions by the European Court of Justice requires them to exercise these powers consistent with superseding Community law. In other words, the Member States are not wholly autonomous. This in turn creates serious tensions. 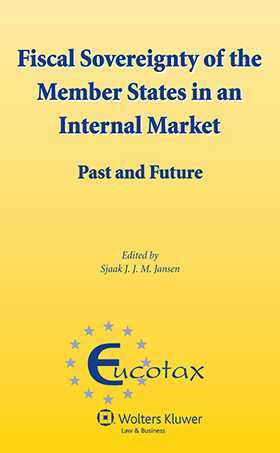 This timely resource covers a variety of critical issues, including the current and possible future effects of the internal market on the fiscal sovereignty of Member States; the limits that European law imposes on Member States’ policy sovereignty in matters of international tax law; the effect of European law on taxes levied by local authorities; and the consequences the Treaty of Lisbon may have for Member States’ fiscal sovereignty.